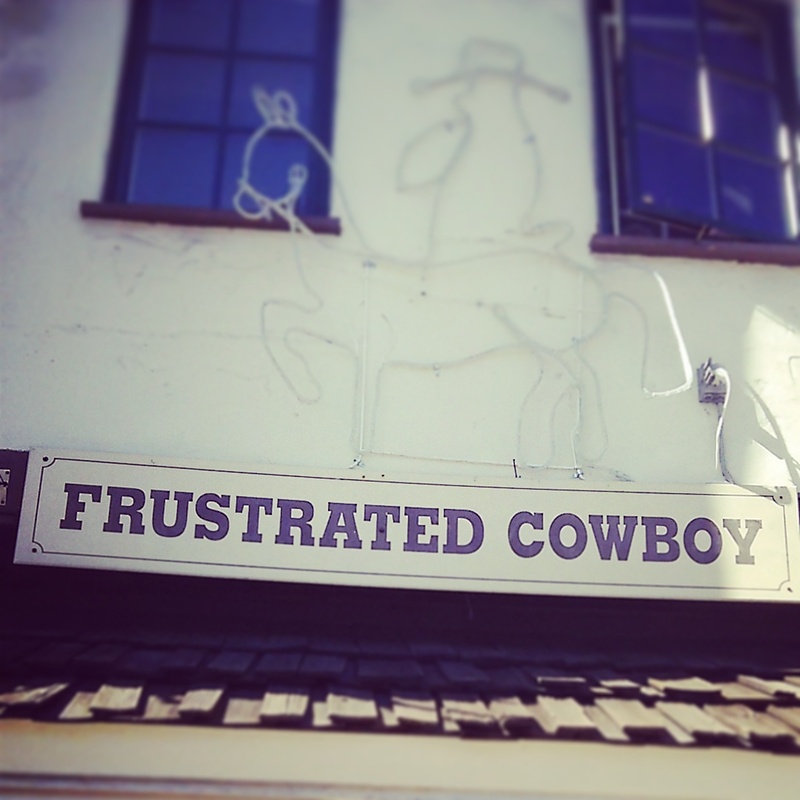 Just what in the world could make a cowboy so frustrated? A snake in his boot? The wind blew his hat away? Someone swiped all his sarsaparilla (sass-par-ill-uh)? Maybe he hasn’t made it up to Brokeback Mountain in a while?